At Rohit Communities, we do a market needs analysis every once in a while, to ensure that we are up to speed with evolving market trends. During one of these assessments we found out that the concept of multi-generational living in a single house is gaining more importance and people are wanting to live with their parents and elders. Whether it be about parents visiting for a few months or living with them permanently, people wanted an option where they can host their families in the same house. 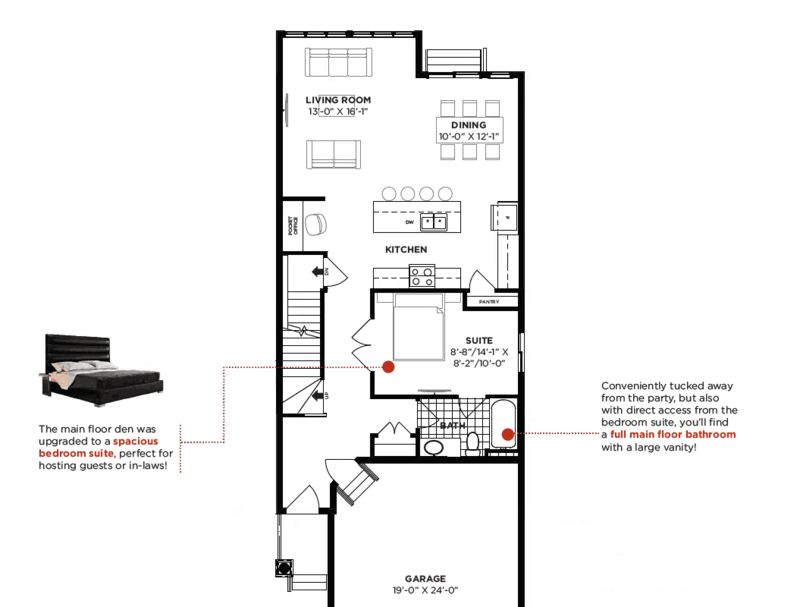 There are more than 10 different floor plans which includes the option of a Den or a Suite on the main floor. This helps in the stay of the family members who may have difficulty with mobility or stairs. Most of the plans with the option of suite will have a full bath closely located as well as a walk-in closet. 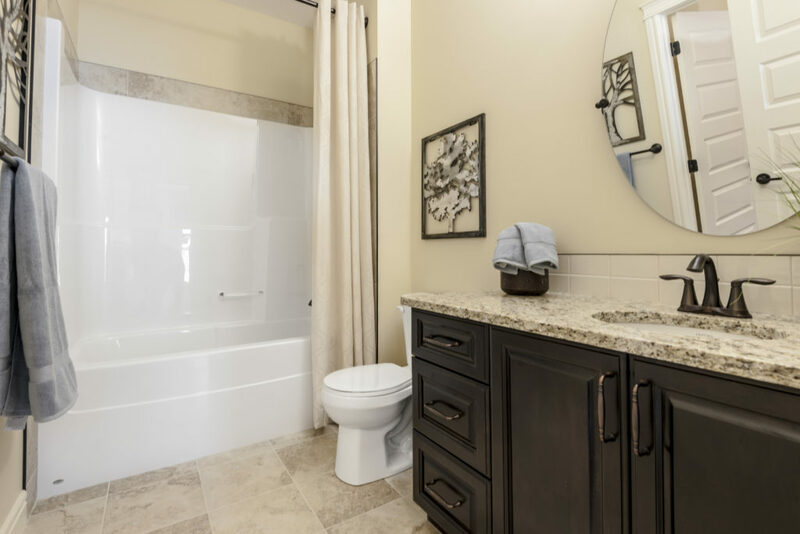 Some of options like the Kolkata, have a closet space inside the room while some of the floor plans like Sicily & Sydney have an attached full bath with an option of a second entrance. All our floor plans ensure that there is no place in the house which is completely isolated from the rest of the house. Having the option of main floor suite, the feeling of inclusion is the pinnacle for each of our floor plans with this layout. The main floor suite is perfect for residents or guests who want to live with more ease and less stairs. 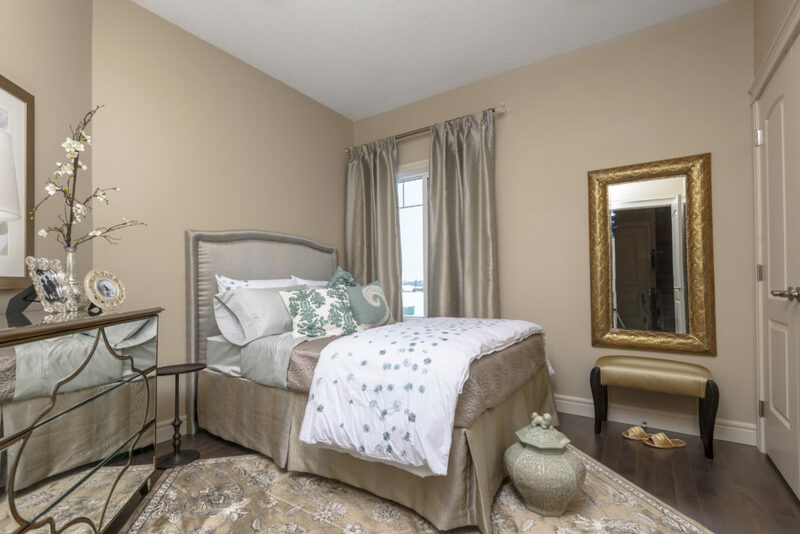 If you’re looking for the perfect floor plan for you and your family or you have any questions about which floor plans include main floor suites, please connect with us by visiting our website.